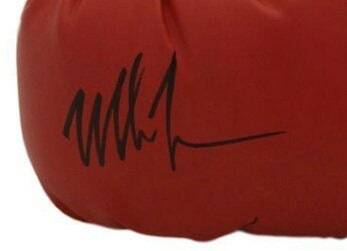 You are viewing a a Left-handed, Red Everlast Boxing Glove that has been hand signed by both Mike Tyson and Buster Douglas. 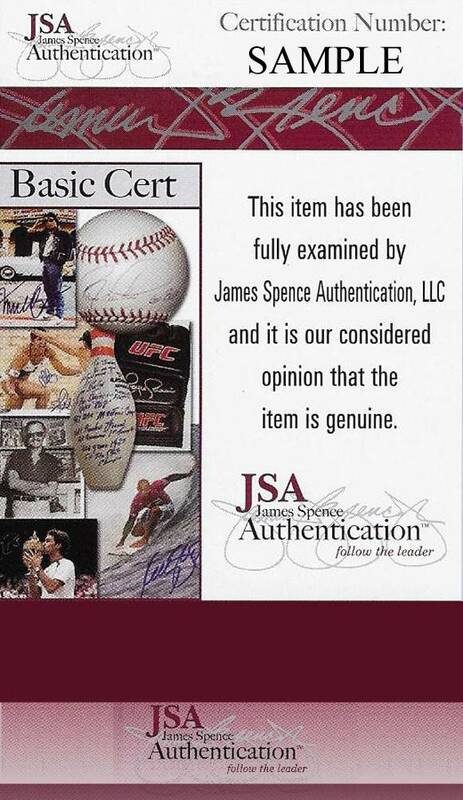 This item has been certified authentic by JSA (an elite authentication company) and comes with their sticker and Certificate of Authenticity. Mint Condition. 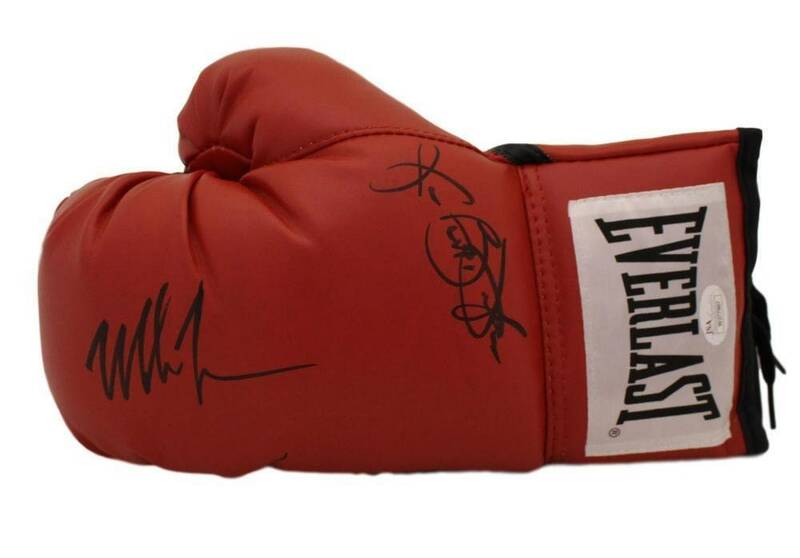 NOTE: We have Tyson and Douglas individual gloves available. 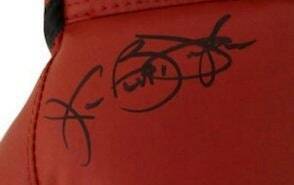 View our store for other authentically, autographed items, and combine shipping. We have other Tyson items so contact us for more info.